Sarah McNamara Miracle Revival Mud Mask describes itself as “the 15 minute miracle skin revival”. 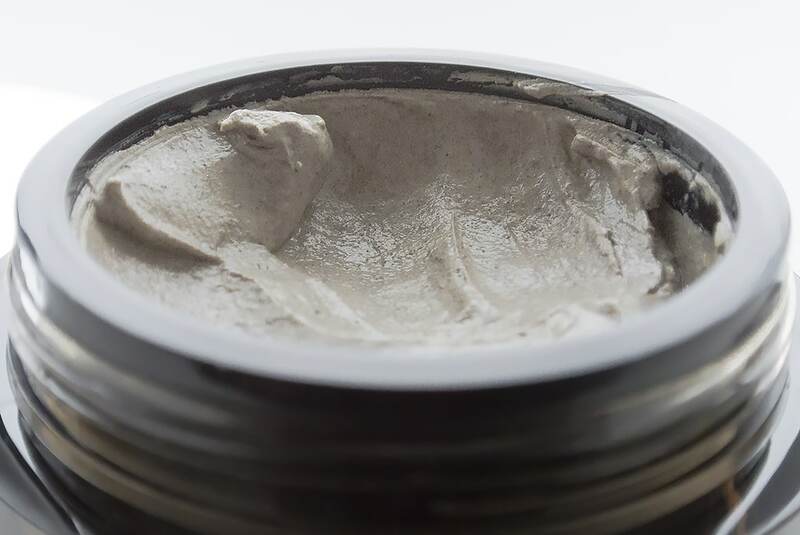 A mud mask with a hydrating base calms the skin, draws out impurities and leaves it soft. Normally, mud masks can be quite drying, breaking down the moisture barrier whilst in the process of removing the impurities, bacteria and unblocking pores. 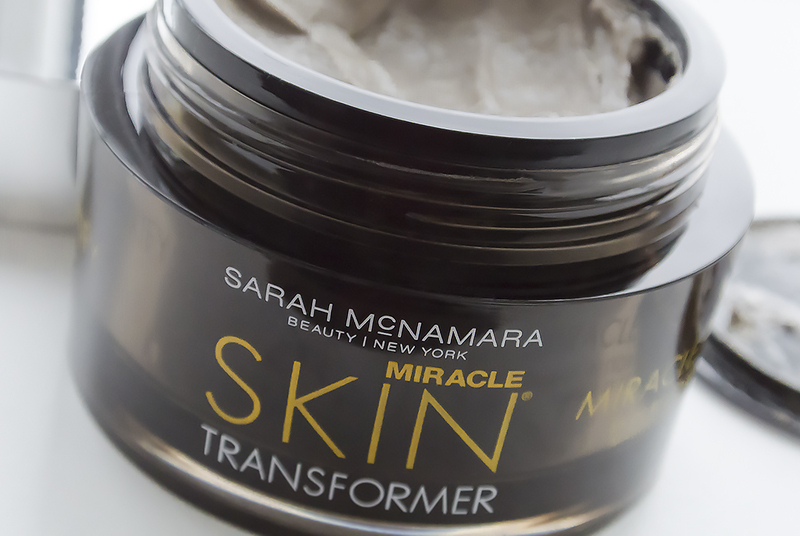 Sarah McNamara Miracle Revival Mud Mask is a little different with a hydrating base of glycerin and honey in a kaolin clay. There’s also a healthy helping of mushrooms and Tea that actively brighten skin. Twice a week, apply a generous amount of product to the skin, avoiding the eye area, and leave for 15 minutes before rinsing off with a sponge or hot cloth in sweeping circular motions. Afterwards skin looks radiant, brightened but soft and not dry. Sarah McNamara Miracle Revival Mud Mask is available here at just £21 exclusively from QVC online. This article first appeared on MANFACE written by Thom Watson. It was published on Friday 3rd January 2014 and was last updated on Monday 3rd April 2017 at 3:14pm. It's categorised under Acne, spots & blemishes, Combination Skin, Enlarged / Blocked Pores, Mask, Oily Skin, Sarah McNamara where you'll find more related content.